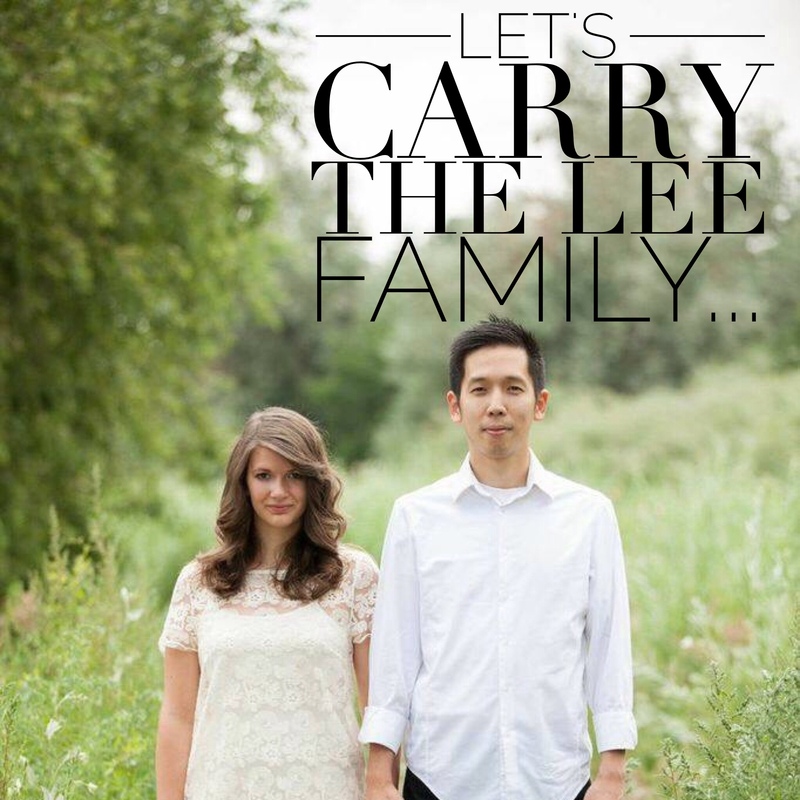 Let’s Carry the Lee Family. Our dear friends tragically lost their daughter yesterday. She was born 19 weeks early and lived for a few hours before she passed away. In this time many people who know them personally have asked how to help, so we’ve created a practical way for people to help financially using Go Fund Me (EVERY penny goes directly to them). Even if you do not know them personally, would you consider giving? 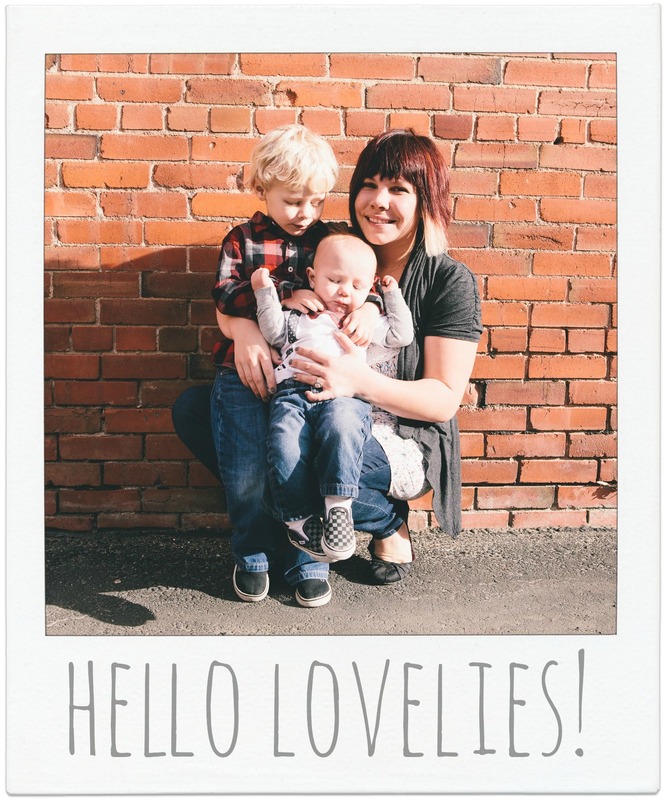 I decided to reach out to all of you, my sweet blog followers! Please consider giving here and sharing this link on your own social media platforms? Let’s rally together and carry the Lees in this time of deep sorrow. A dearest friend of mine and her amazing husband tragically lost there daughter yesterday. Please consider in joining me in supporting them through prayer! Or even financially!